(NOVA). 55 min. PBS. 2018. $24.99. ISBN 9781531703578. Gr 5 Up—This episode studies the last days of the dinosaurs. International teams of male and female scientists search for clues in New Mexico, the Badlands of South Dakota, Chile, New Jersey, and the Gulf of Mexico, where the scientists on a converted oil platform work to obtain core samples from the impact crater. The changes in the fossil record and in rock core samples 66 million years ago allow them to reconstruct the apocalyptic effects of a seven-mile wide asteroid impact, including the immediate blast area destruction, rapid climate change, forest fires, and hurricane-strength winds. The story is relayed through interviews and computer animation as well as clear narration. 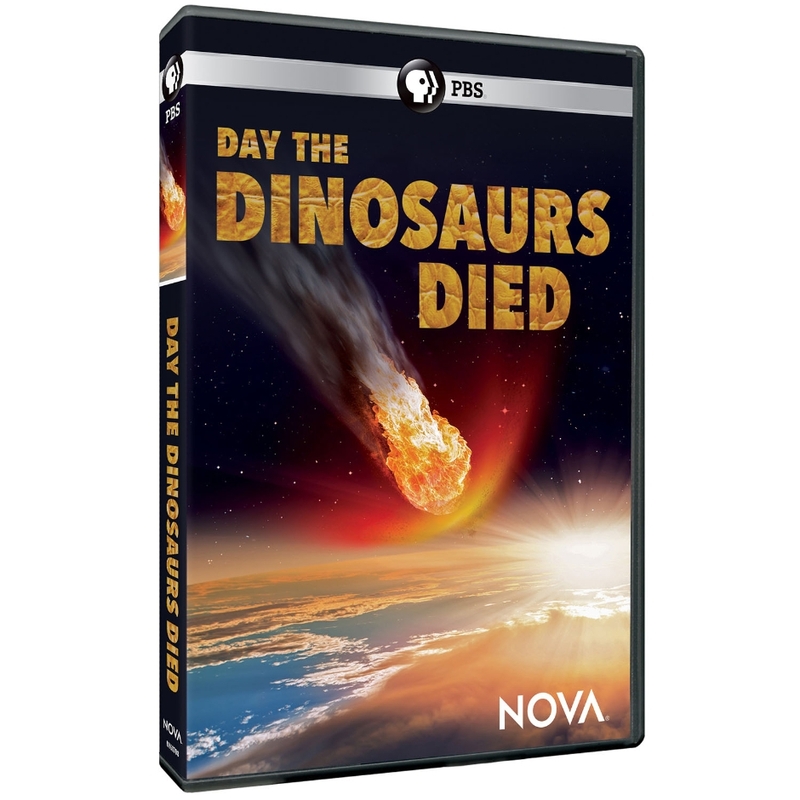 VERDICT This program should appeal to general viewers who enjoy learning about dinosaurs and disasters. It would serve as suitable viewing in the classroom. The personable scientists make the past come stomping to life, hopefully inspiring students.